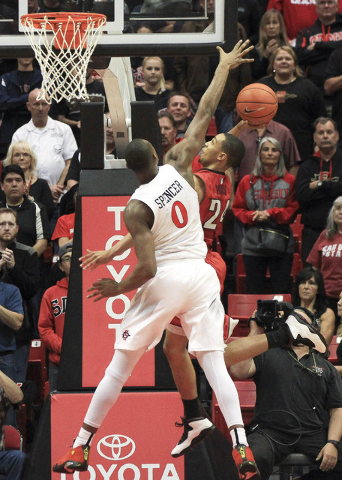 Five takeaways from the UNLV basketball team’s 92-56 loss at San Diego State on Saturday. 1. It was bound to happen sooner or later. 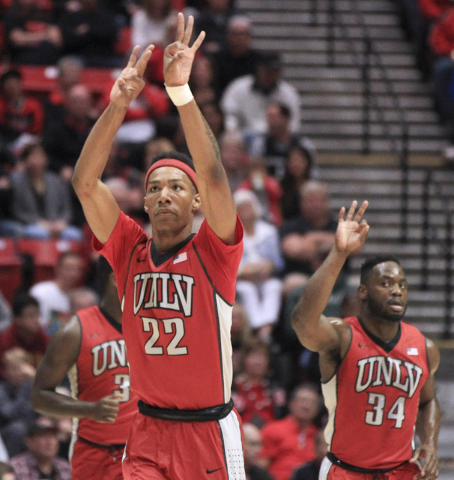 UNLV has played hard and accomplished more than it should have given all the hits the Rebels’ roster has taken. 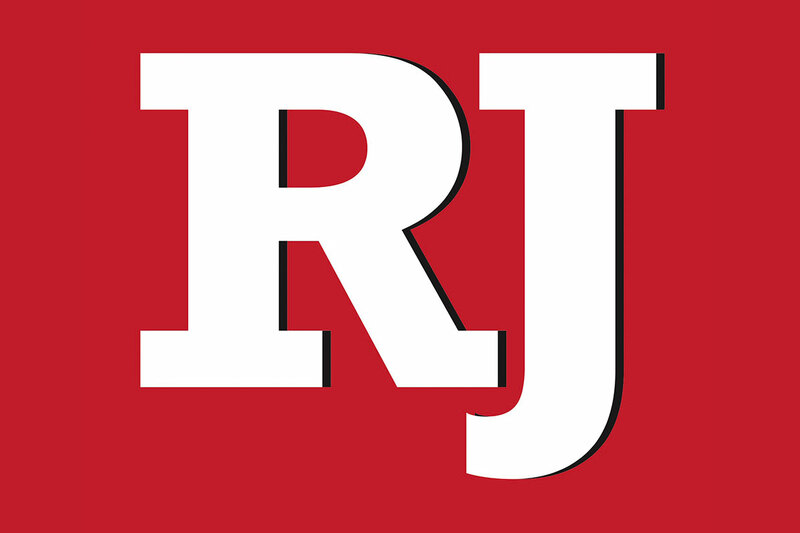 But with Jerome Seagears not able to play because of an ongoing right heel injury, that reduced UNLV to five available scholarship players. That was too much to ask going on the road to face the Mountain West’s best team. 2. Having said all that, this margin of the defeat was startling. This is the kind of loss that can be confidence shaking. Whether there is a carry-over effect to this week’s Mountain West tournament remains to be seen. 3. So what are the reasonable expectations for the conference tournament? 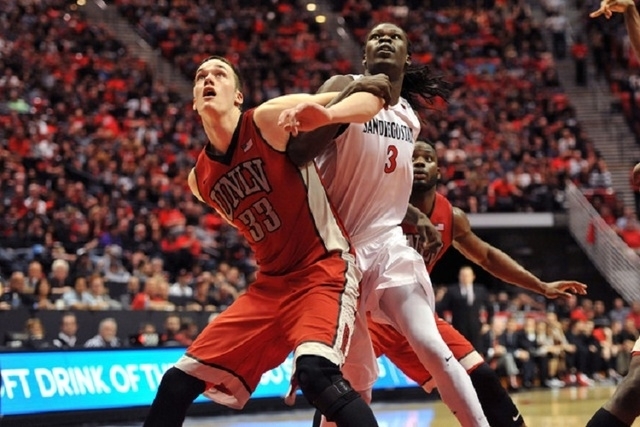 UNLV should beat Air Force on Wednesday, but winning the following night against Fresno State is daunting. Should the Rebels advance past Fresno State, however, their lack of numbers will eventually catch up to them, either in the semifinals or the championship game. 4. One ray of hope is the possibiity of getting back players. Seagears very well could return, and maybe Dwayne Morgan can return from his separated shoulder. And there always is the possibility of the long shot of Derrick Jones Jr. regaining eligibility. Say all that happens, Seagears and Morgan still won’t be 100 percent. And fans really shouldn’t count on Jones returning this week. 5. The burning question, though, is who will be the next basketball coach. A new name seems to emerge every day. Jamie Dixon and Frank Martin are the latest. Fans holding out hope for Rick Pitino probably should give it up because the signs point to him staying at Louisville.